California vs. Sierra Vista, 1:30 p.m.
Bell Gardens vs. La Habra, 6 p.m.
Whittier vs. Wilson, 7:30 p.m.
Cantwell vs. Palo Verde at Xavier Prep, Palm Desert, 3 p.m.
Rowland vs. La Serna, 10 a.m.
Montebello vs. Carter, 11:30 a.m.
La Mirada vs. Yorba Linda, 3:30 p.m.
Anaheim vs. Whittier Chr., 7:30 p.m.
Whittier vs. L.A. Roosevelt, 3 p.m.
Franklin vs. Cantwell, 7:30 p.m.
California vs. Western, 4:30 p.m.
La Serna vs. Charter Oak, 7:30 p.m.
It’s a world of different between playing libero and outside hitter. 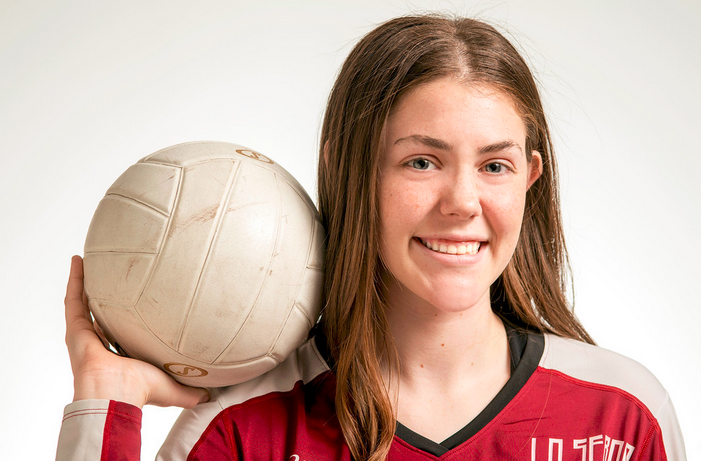 But deep down in her heart, Laura Butler has longed to be a libero on the volleyball court. 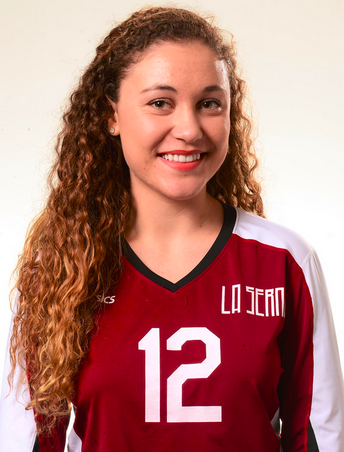 “I always wanted to be a libero,” she admits. But she never got the role. 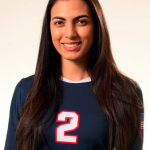 Butler, who started her high school career as a middle blocker, found herself as one of the most explosive outside hitters in the Whittier area. Her play earned her Athlete of the Year honors. 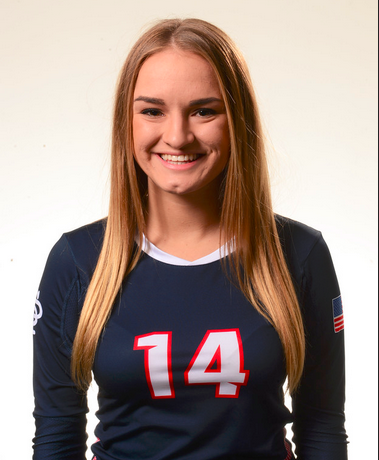 That switch from middle to outside , after her sophomore season, allowed her to play her inner libero. But Butler loves hitting, too. 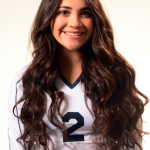 She had 348 kills this season, ranked 22nd in the CIF Southern Section. She also had 28 blocks and 52 aces. But that inner libero? 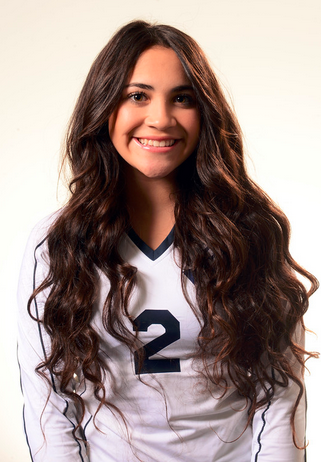 She had 493 digs, ranked seventh in the CIF-SS. The Lancers went undefeated in Del Rio League play for the eighth consecutive year and Butler was named the league MVP. The Lancers defeated La Mirada and El Segundo in the Division 3AA playoffs before falling to Quartz Hill in the quarterfinals. Butler, who is considering playing at NCAA Division III La Verne, was the team captain her junior and senior year. Monique Gayton is on a five-year run she never wants to end. 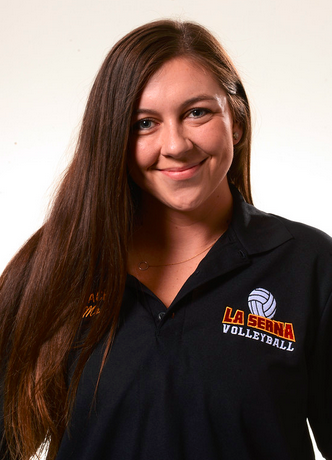 Gayton has been the Lancers’ girls volleyball coach for the last five years and La Serna has never lost a Del Rio match. In fact, the Lancers have won 80 consecutive matches dating back to 2008. Gayton has a 101-31 record in her five years, including a 24-6 mark this season, to earn Coach of the Year honors. 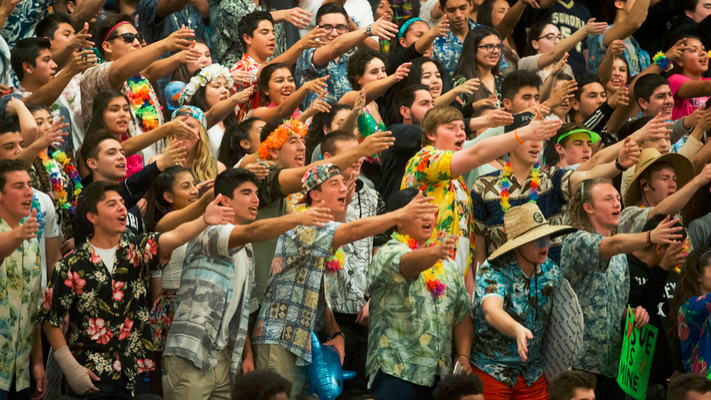 The Lancers reached the quarterfinals of the CIF-SS playoffs. The defensive heart of the Swordsmen has been with Engle for four years. He has led St. Paul in digs each season. This year she had 358, averaging 13.8 per match. Of the services that St. Paul received, Engle returned one-fifth of the balls. The Swordsmen added seven freshmen, but they still won their fourth consecutive Camino Real League title, although this year it was a three-way tie. She may play at Whittier College next season. The Titans are surging and Jimenez was a big part of that improvement. Pioneer had its first winning season in more than a decade last year and had its best Del Rio League finish in more than a decade, finishing tied for second with a 7-3 league record. Pioneer went 10-10 this season. Lopez wanted to be where the action was. “I feel playing libero is where the most action and I like getting the hits and getting the ball to the the passer,” she said. 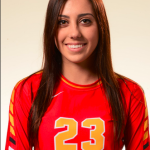 She was the Condors libero for three years and helped California to a second-place finish in the Del Rio League, 13-9 overall. California went to the playoffs all of her years. The rock of the Heralds’ defense was Patapoff. 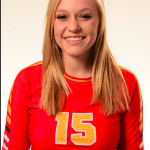 The senior led the CIF-SS in digs with 638, which ranked her 10th in the state. 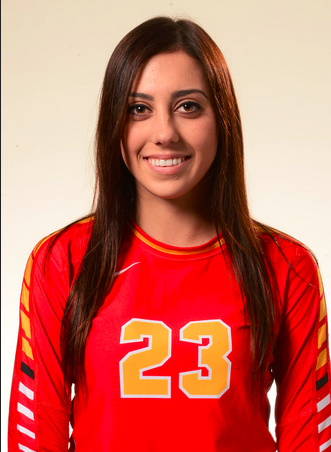 She was the MVP at the Tustin tournament and helped Whittier Christian to a 10-0 start. The Heralds finished third in the tough Olympic League. The Heralds swept Calvary Chapel on the road in their first CIF-SS Division 2AA match before falling to South of Torrance. 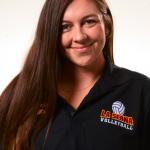 The senior finished her career on a high; getting 22 kills against the best middle blocker she faced all season, although the Heralds fell in four games to South of Torrance in the CIF-SS Division 2AA second round. “I’m happy how I played this year,” she said. “It was a lot better than I had played before. We did a lot better than I expected from the beginning of the year. 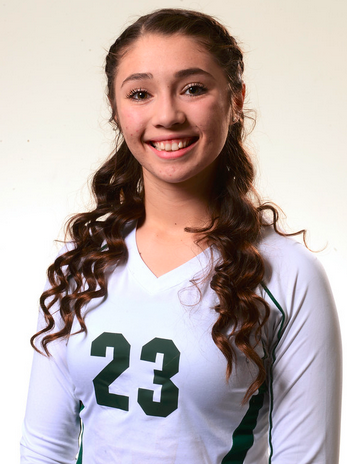 She had 344 kills, ranked tied for 24th in the CIF-SS. She also had 50 aces. The Swordsmen struggled early because of an infusion freshmen, but Tostado was consistent throughout the season. 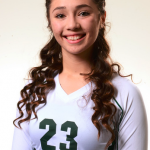 She had 142 blocks for the season, second-best in the CIF-SS and 14th-best in the state. 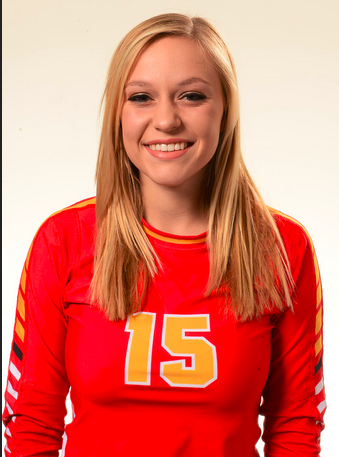 She also had 370 kills and a .520 hitting average, one of the best percentages in the section. She also served 50 aces. The senior gave the Lancers a double punch with Butler on the outside. 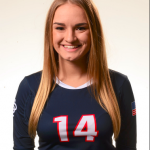 Von Lockner had 52 blocks and 298 kills this season. VOTE: >> Players of the Year in every sport throughout Southern California will be honored in an end-of-the-year show at LA Live. For more details, visit socalpreplegends.com, where you can also vote for a fan favorite among Player of the Year winners in Southern California. 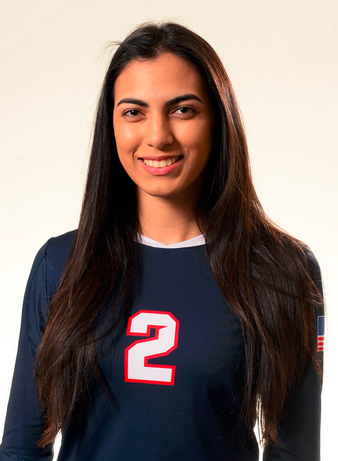 Finalists for the SoCal Prep Legends Athlete of Year honors will be announced in the spring. La Canada 63, Glendale 43 — Alexi Nazarian had 14 points, two assists, two steals and a block and Zoe Williams added 12 points, six rebounds and two steals for the Spartans (8-0) in an Arroyo Tournament semifinal victory. Amber Graves had 12 points, five rebounds and two steals for La Canada. The No. 2 player turned into a No. 1 standout in the Del Rio League again. 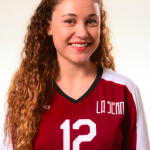 La Serna High School’s Kallysta Lopez played No. 2 singles the entire season during team tennis play. The Lancers won the league championship. La Habra 1, Bishop Amat 1 — Cesar Ortega scored a goal with an assist from Christian Bribesba for the Highlanders (2-0-2) in a nonleague draw. El Rancho 68, Charter Oak 55 — Noah Losoya had 25 points to lead the Dons (6-4) to place third at the Azusa Tournament. Tahji Bell had 12 points for Charter Oak (3-2). Bell was an all-tournament selection.